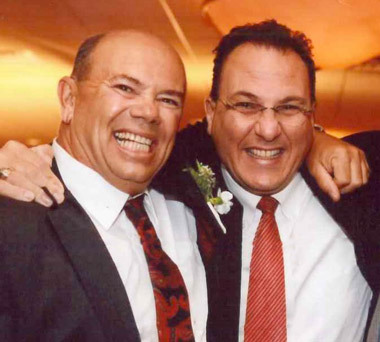 Our History - Hoosick Valley Contractors, Inc.
Hoosick Valley Contractors was started by father and son team Donald and Robert Van Wie in Cohoes, NY. 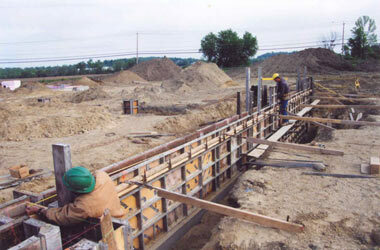 During the early years the company specialized in small site work and concrete work. In 1984 the company moves from Cohoes into a building located in Valley Falls. The company also begins working as a general contractor on select projects. 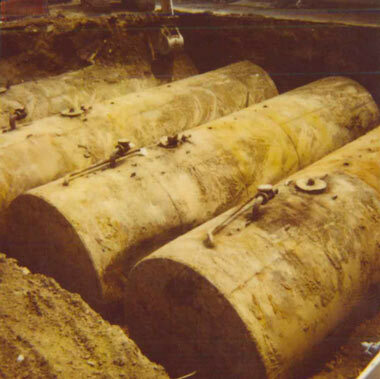 Due to changes in EPA regulations during the 1990’s, the company experiences growth by expanding into the fuel tank removal and installation business. Robert Van Wie becomes company President after Donald passes away following a long battle with cancer. The company moves from their small office in Valley Falls to a larger facility at its current location in Melrose, NY. Formerly the home of Calhoun Equipment, Hoosick Valley renovates the building into offices and a conference room. 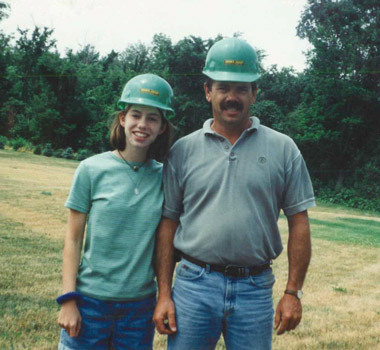 Robert’s daughter Stefanie begins working for the company as a part-time administrative assistant. The company continues to expand in the general contracting arena under the leadership of Emilio Genzano, the first non-family member to lead the company. Scott Wiley is hired as a summer intern in 2002 and Stefanie joins the company full-time in 2003. Scott also accepts a full time position in 2004. Genzano leads the company for seven years before leaving in 2007 to pursue another opportunity. The company is purchased by Robert’s daughter, Stefanie Wiley, and her husband, Scott, upon Robert’s retirement. Stefanie becomes company President and Scott becomes Vice President. 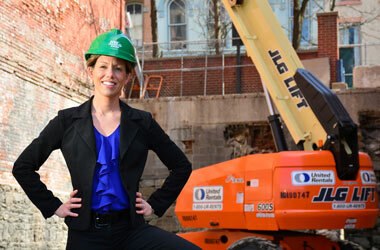 Hoosick Valley Contractors becomes a New York State certified Woman-owned Business Enterprise (WBE). 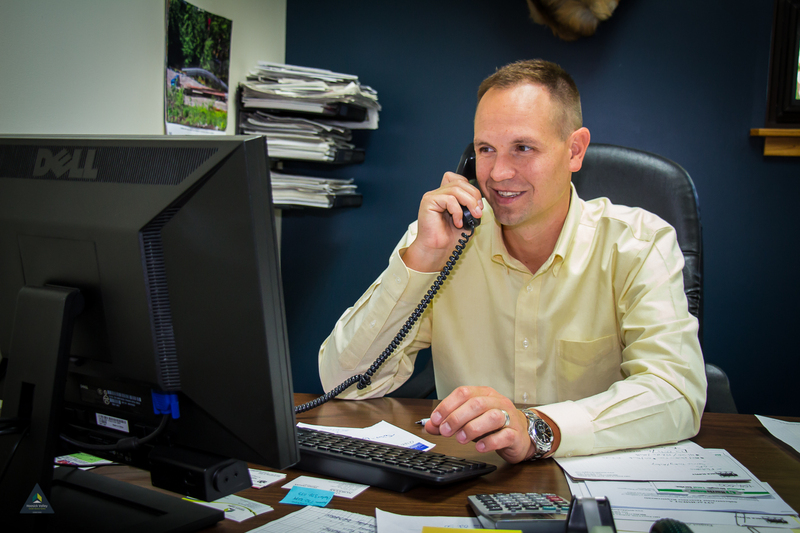 Since 1978, for three generations, Hoosick Valley Contractors has served the Capital District area with quality construction services. Through the generations the company has grown and changed tremendously to adapt to industry changes while maintaining its family run atmosphere and culture. 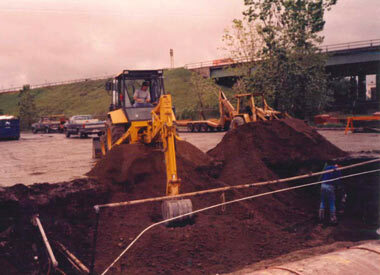 We are proud to say that many of our employees have been with the company for over twenty years. Now under the leadership of the third generation, the company looks forward to continuing to grow and improve its level of quality construction services.